Celebrating another milestone! 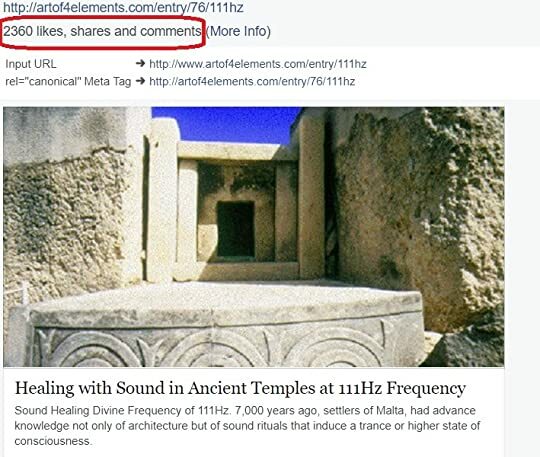 Healing with Sound in Ancient Temples Post was shared and liked by our Facebook followers Mindfulness Researchers and Alchemists 2,360 times!! !